It is a quiet time of year, even with all the busyness. 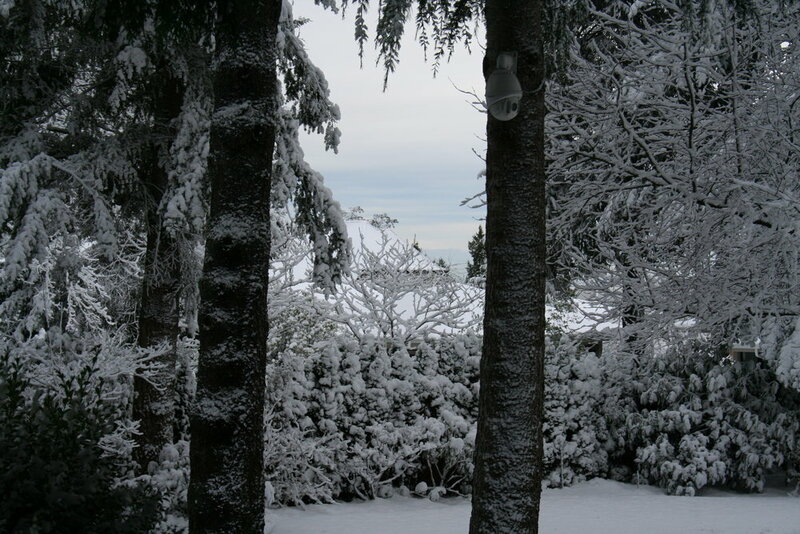 More snow, a gift of a Dicken's Christmas right here in Vancouver. 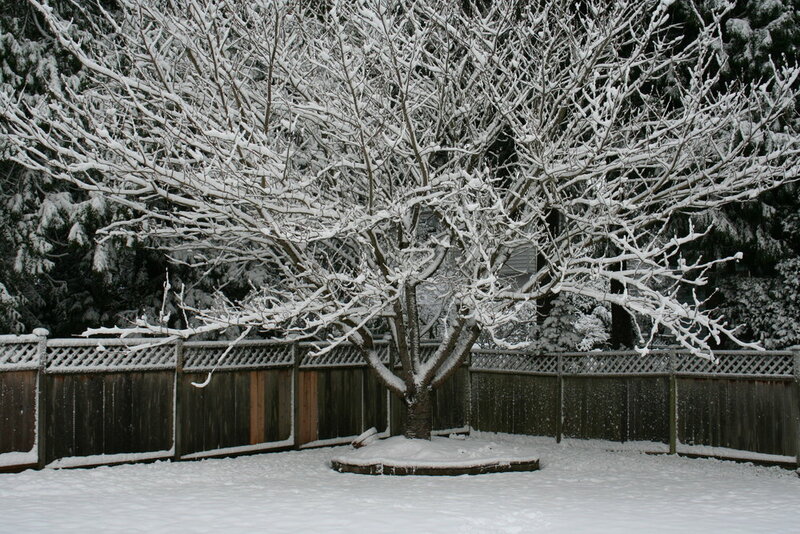 Snow slows things down, and creates that beautiful white landscape that calls for walks and picture-taking.